Do you have that SPARKLE? Home » Blog » Do you have that SPARKLE? 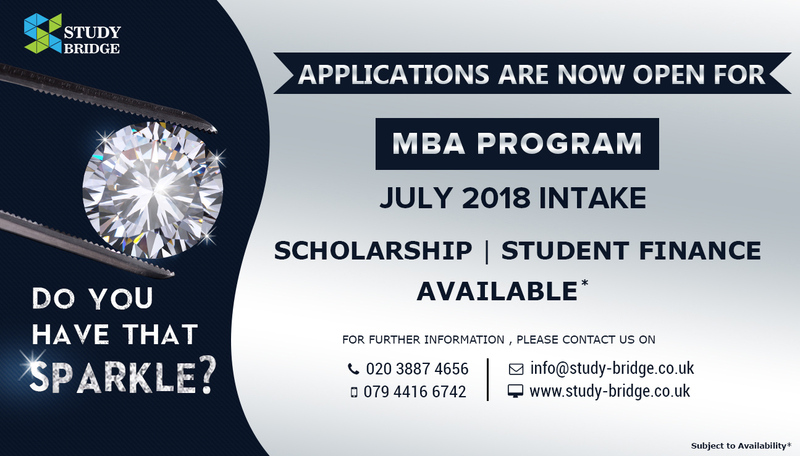 YOU could be the LUCKY ONE to receive a SCHOLARSHIP for your Masters! 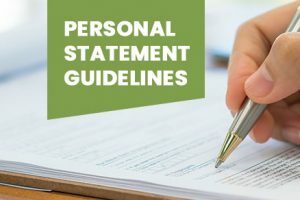 Free Student Finance guidance ! 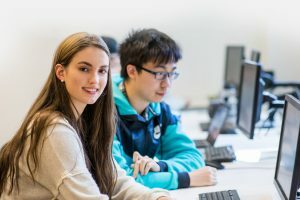 Get enrolled now for HND, BA, BSc & LLB Courses for June 2018 intake & get free student finance guidance. 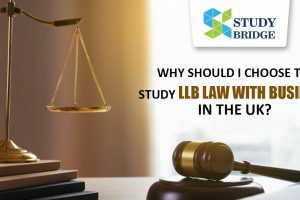 Why should I choose to study LLB Law with Business in the UK?